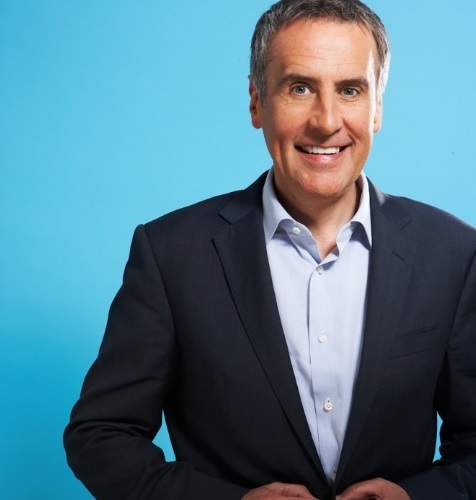 DERMOT MURNAGHAN IS CURRENTLY ONE OF SKY’S MAIN NEWS ANCHORS, PRESENTING SKY NEWS WITH DERMOT MURNAGHAN EVERY MONDAY TO THURSDAY. Dermot has previously presented BBC Breakfast, Treasure Hunt, Eggheads, Celebrity Eggheads and Are You An Egghead (BBC 2), The State We’re In (BBC 3), Crimes That Shook Britain (CI) and Sky’s Sunday morning political programme Murnaghan. Prior to this he fronted ITV’s Lunchtime, Nightly and Evening news bulletins for 11 years and was a key part of the presentation team covering the 2001 General Election. In 1997 Dermot broke the news to the nation about the sudden death of Diana Princess of Wales. He has previously won the Royal Television Society’s Interviewer Of The Year Award for his interview with Peter Mandelson which resulted in his resignation from the Cabinet and has received Newscaster Of The Year Award from TRIC for his work at ITN. Before joining ITN’S Lunchtime News, Dermot regularly presented Channel 4 News and fronted five series of The Big Story (ITV). He was also a reporter for Business Programme (Channel 4), co-presenter for ITV’s Sport Awards and was the anchorman of Channel 4 Daily. Dermot is married to journalist Maria Keegan. They have three daughters and a son Kitty, Molly, Alice and Jack. He is an Arsenal fan. MA in History from Sussex University. Obsessive cyclist, has completed a half Iron Man, host of ITV Sports Awards, London to Paris bike ride, Arsenal supporter.